It can be hard to find a new board game to play with your family. You want to find something that everyone will enjoy. Next thing you know, you’re playing classic board games like Yahtzee, Battleship, Monopoly and Mastermind because you don’t know what else is out there. You’re not the only one. More and more people are looking for board games to play with the family. In 2015, over 5000 new board games were published. 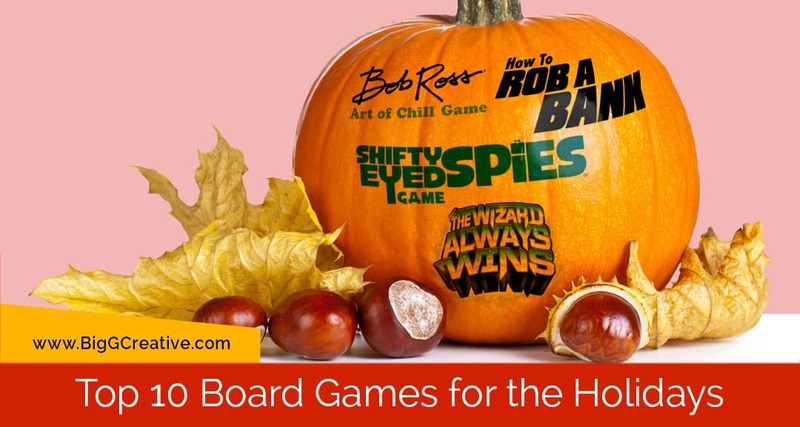 If you’re looking for a new board game for the holiday season, you’ve come to the right place. We’ve narrowed down the list to the top 7 new board games. Read on to see what they are. 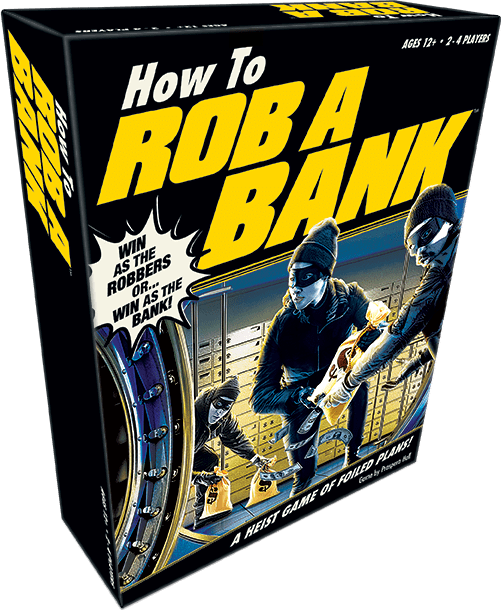 One player is the bank and controls the guards while the other players are a team of robbers. Take turns planning your actions by playing cards – but keep your strategies secret. Then take turns revealing your actions by moving, picking up money bags, triggering alarms, and more! Will the bank win by protecting its loot? Or will the robbers make off like bandits? Find out in this suspenseful game of teamwork and competition! NMBR 9 is a puzzle game that’s played by stacking tiles on top of each other. Sounds easy, but there are some rules to make it challenging. It’s a quick game that lasts 20 minutes. 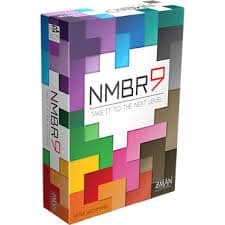 If you like Tetris, you’ll like NMBR9. This is a game everyone will enjoy. 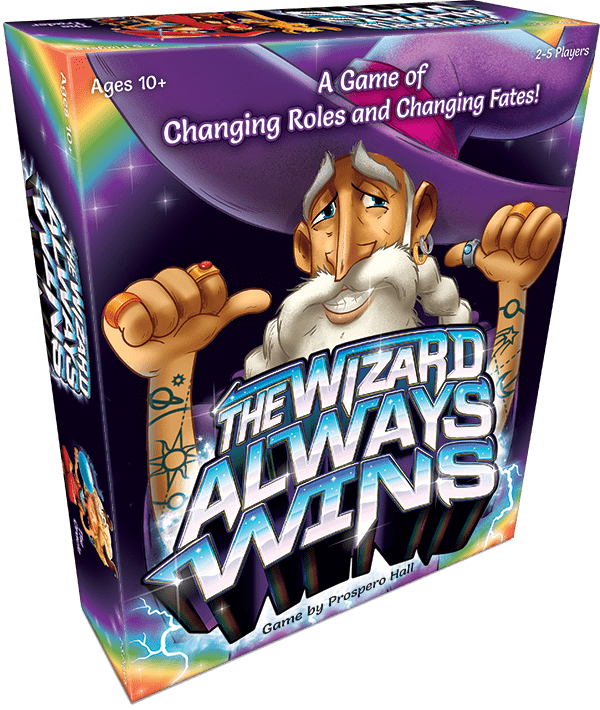 It just won the coveted 2017 Spiel De Jahres award as the game of the year. 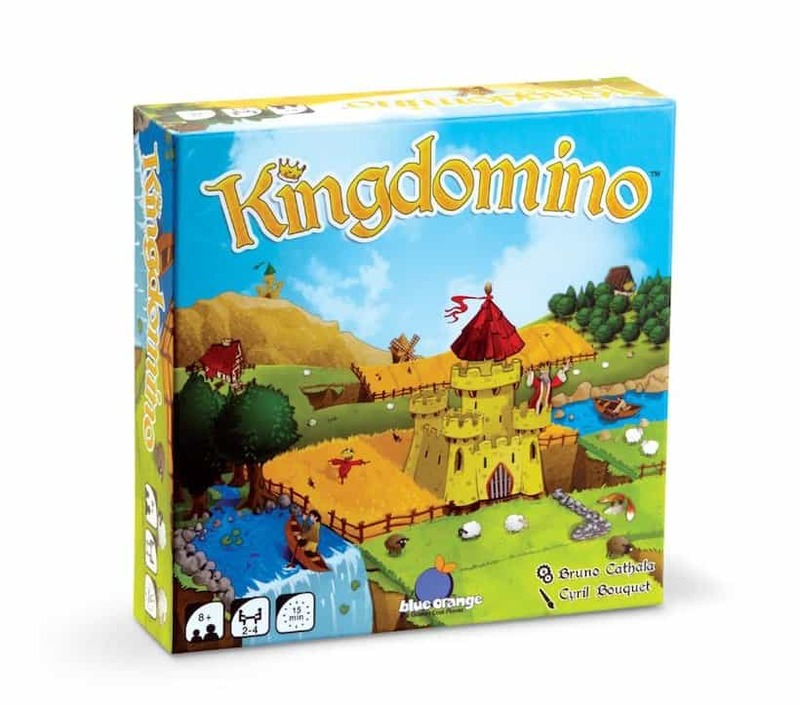 Kingdomino adds a new dimension to dominoes by creating a strategy game around them. Your goal is to build a kingdom with dominoes. May the best kingdom win. 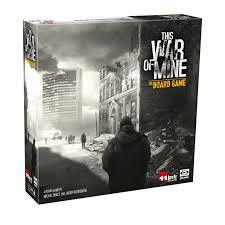 This War is Mine is an adaptation of the popular video game of the same name. It has a long storyline, which draws players in. Players are civilians working together to survive in a war-torn city. The first thing you’ll notice about this game is the beautiful design. 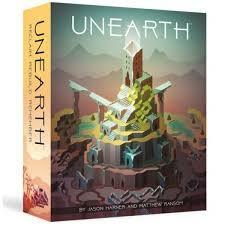 In Unearth, your role is to excavate the ruins of an ancient civilization. In this game, you have to roll dice to claim the ruins and rebuild. Remember Bob Ross? He was the guy on PBS who painted ‘happy little trees’ on PBS. He’s making a posthumous comeback. He’s appeared at soccer matches and he now is the star of this board game. 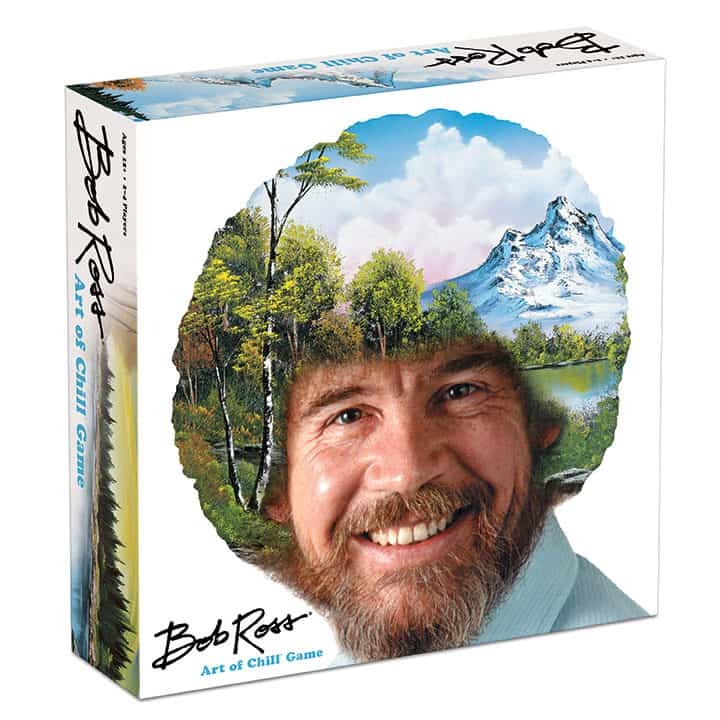 The goal of this game is to win chill points as you’re painting the happiest little trees around. This is a game that parents would enjoy playing as much as kids. In Sagrada, you’re stained glass fabricator for churches. You wouldn’t expect that premise to make an exciting board game. 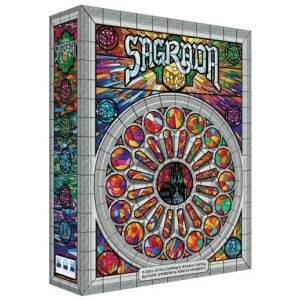 However, the challenge of Sagrada lies in meeting the color requirements, which isn’t easy. In Sagrada, you can gain a higher status by being creative and adapting to the requirements of your clients. 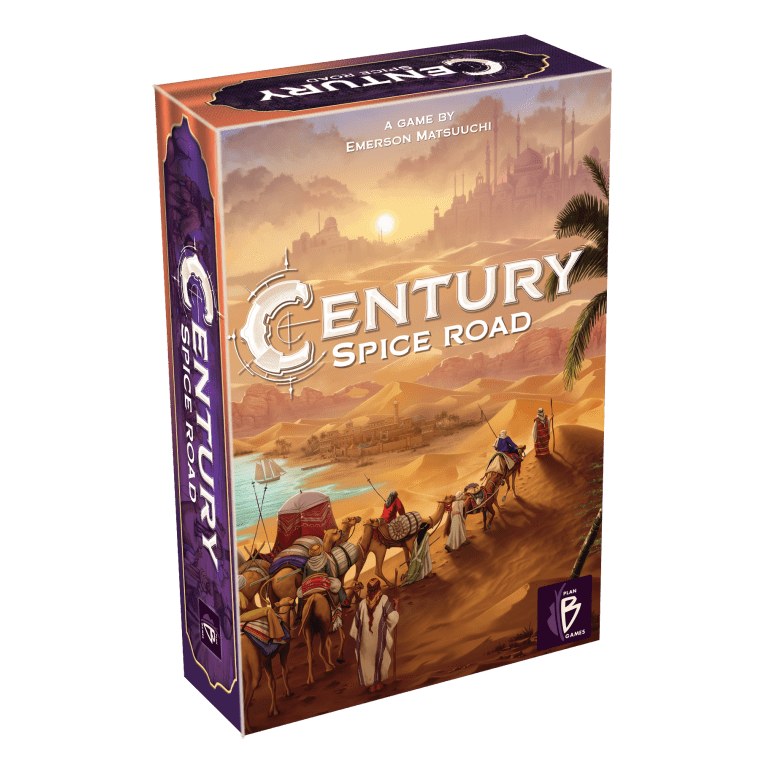 Discover the trading routes used in the 15th-17th centuries in Century: Spice Road. In this game, you’re a merchant who needs to collect and trade cards. The cards act as your stock and you can trade and upgrade your stock while learning about historic trade routes. Picking the right board game to play with your family can make a huge difference in the quality of time you share together. 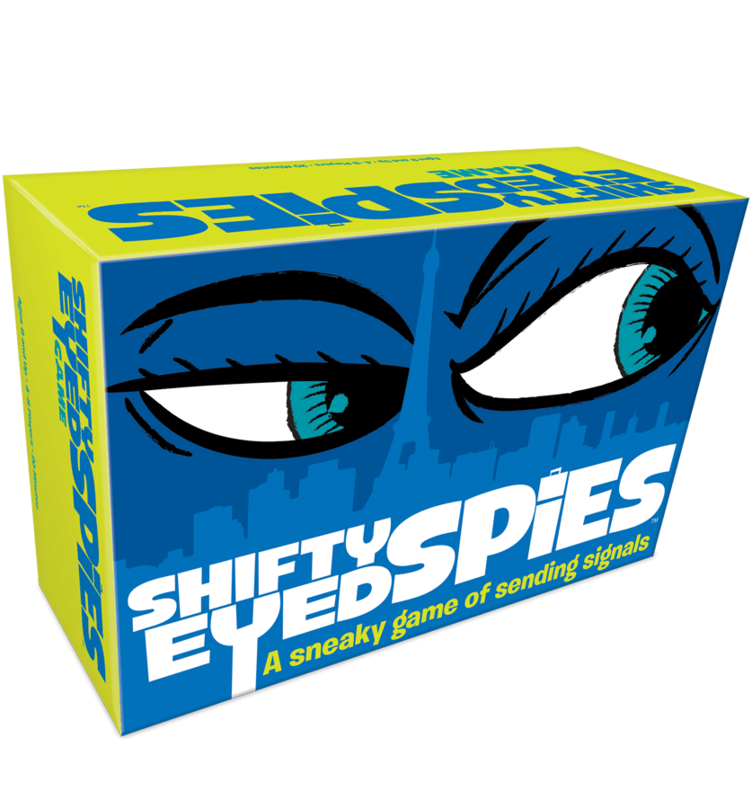 Check out our complete line of new board games today.